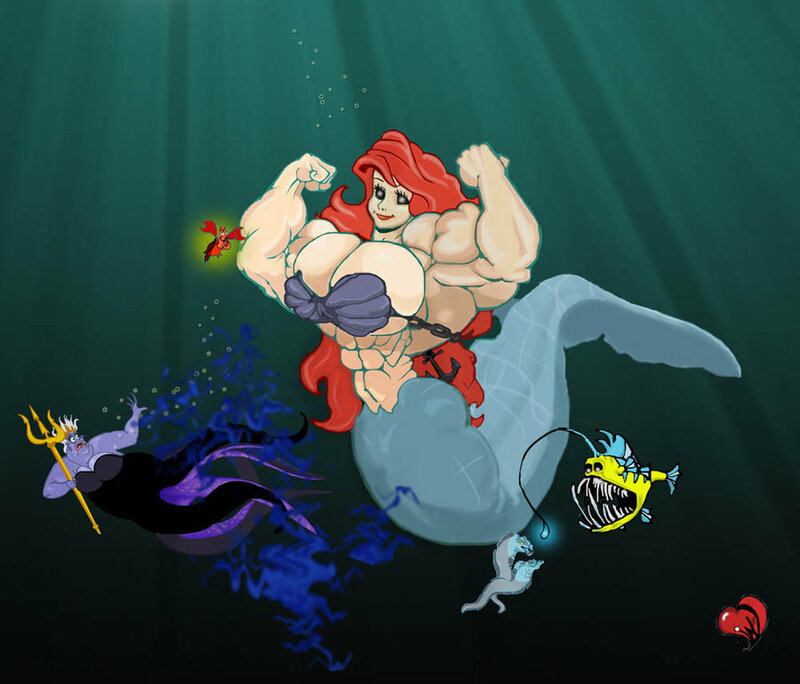 Ursula, do You Even Lift? I think my favorite detail is that the seashells are held on by a chain now. Do We Hunger for Dead Hedgehogs?